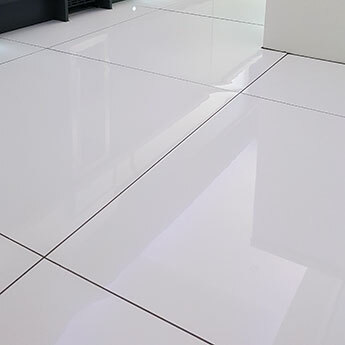 Elegant, trendy and stylish are just a few of the words that can be used to describe these exquisite super white ceramic tiles. Homeowners and interior designers adore the neutral colour as they can use it as a stunning backdrop to develop their desired home decor. The invigorating colour will accentuate light and space throughout interiors and will also provide your home with a soothing and relaxing ambiance. 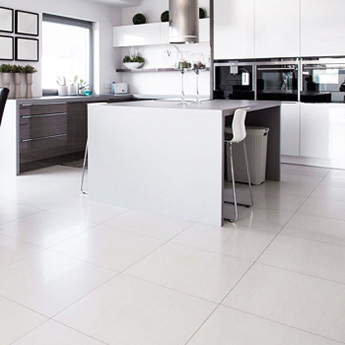 These wall and floor tiles have a matt finish which provides flooring areas with a safe non-slip surface. 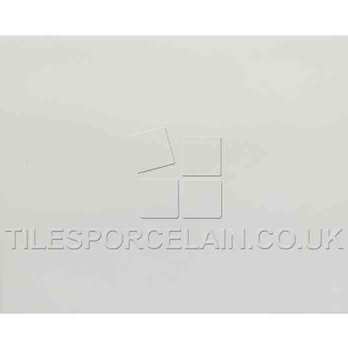 These premium quality tiles are also easy to clean and maintain. Property developers looking to maximise the return on their investment install these cost effective tiles in houses and apartments.